LITTLE ROCK, Ark. 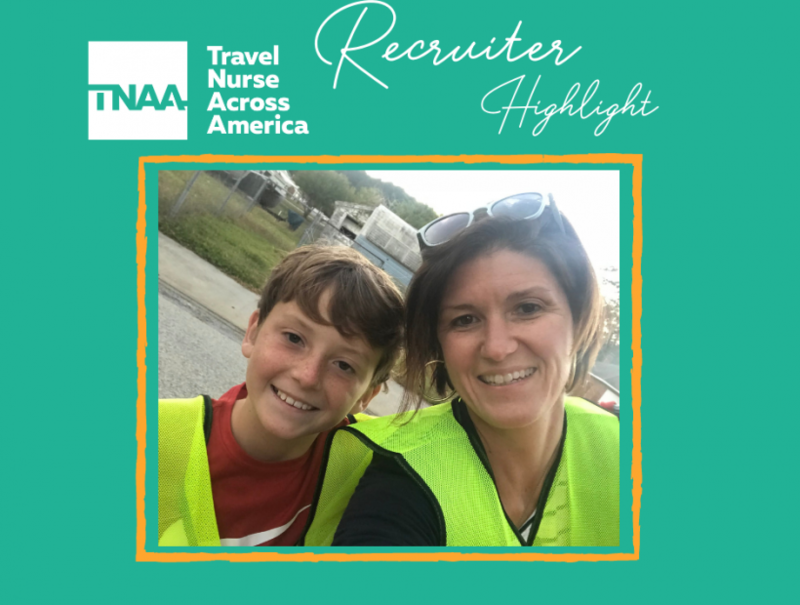 (December 6, 2018) – Travel Nurse Across America (TNAA) has announced their “Overall Best Agency Award” recognition in a recent survey completed by The Gypsy Nurse, the largest and most active online community for travel nurses. 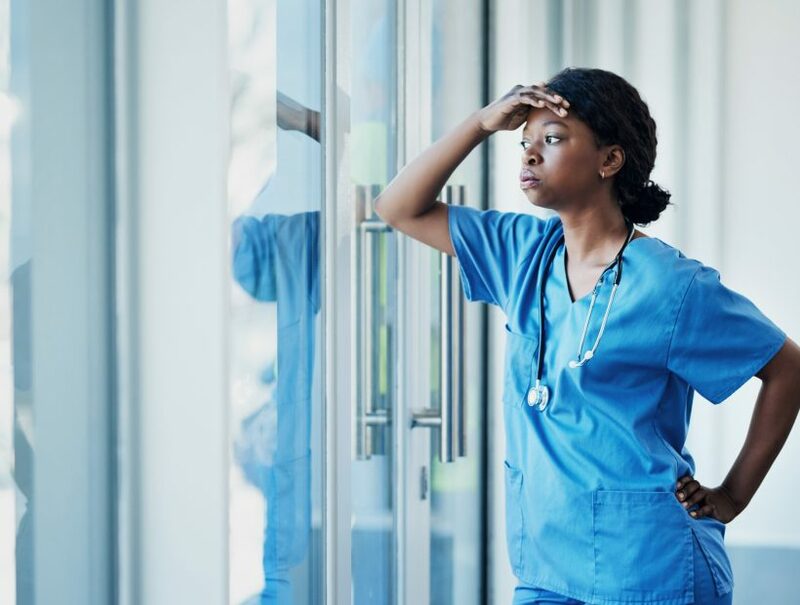 After compiling survey results from thousands of travel nurses nationwide, The Gypsy Nurse released their inaugural Top Ten Agency list early December 2018. Survey results highlight TNAA among the top ten agencies in multiple categories, placing them in the top of the leader-board among industry relevant peers. 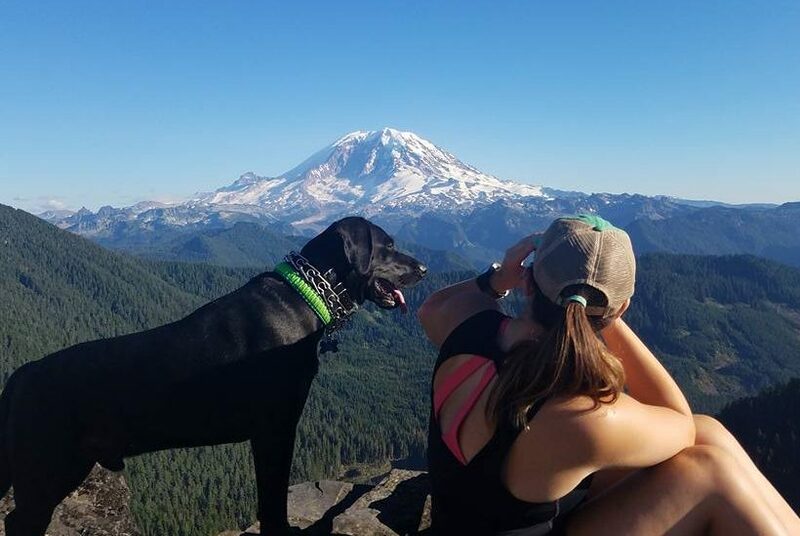 This isn’t the first time TNAA has been in the travel nurse agency spotlight. In 2018, TNAA was identified as one of the industry’s top agencies by both Travel Nursing Central and BluePipes. These awards compliment the Best Places to Work recognition’s’ received at both the state and national levels. 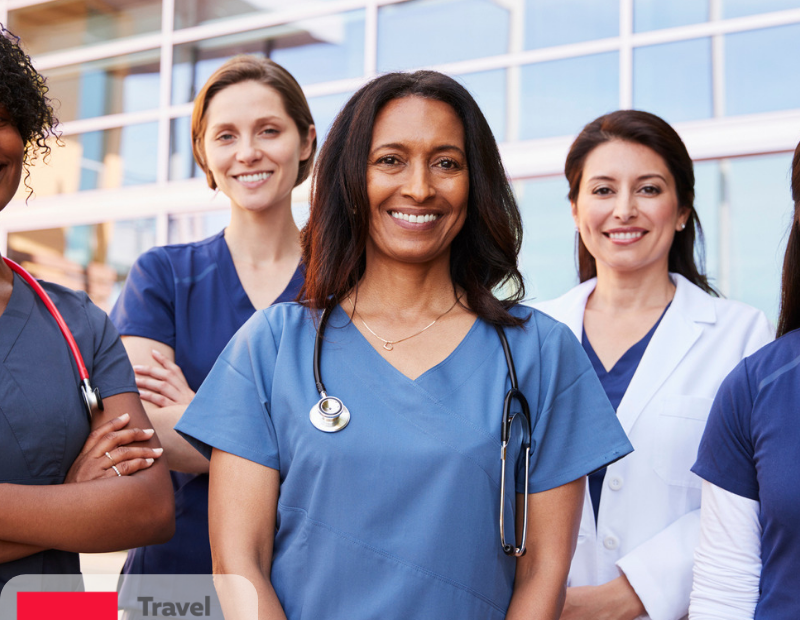 Travel Nurse Across America places travel nurse professionals on multi-week assignments in healthcare facilities in all 50 states. TNAA was awarded the HCSS Certification with Distinction by The Joint Commission and is a founding member of the National Association of Travel Healthcare Organizations (NATHO). TNAA has also been recognized by the local business community with the following honors: Arkansas’ Best Places to Work, 2018, South Carolina’s Best Places to Work, 2018, Staffing Industry Analysts Best Staffing Firms to Work For Grand Prize Winner, 2018, Arkansas’ Best Places to Work, 2017, Staffing Industry Analysts Best Staffing Firms to Work For, 2017, Arkansas Business of the Year Awards Finalist, 2016, Arkansas’ Best Places to Work, 2016, Arkansas’ Best Places to Work, 2015, Arkansas’ Best Places to Work, 2014, and Arkansas Business of the Year Award Winner, 2014. For more information, visit www.tnaa.com.